Manchester United are 19 points behind league leaders Liverpool and 11 points behind Chelsea, who currently occupy the final Champions League qualification place. In Solskjaer’s first game in charge as the interim boss, the Red Devils absolutely dominated Cardiff City and came out victorious 5-1 on the day. Now, at Old Trafford, can they do the same to another relegation threatened side in the form of Huddersfield? 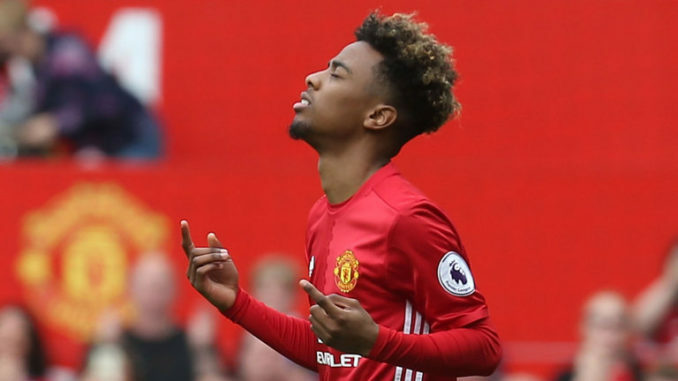 The Red Devils will face the Terriers later today and as far as the team news is concerned, Manchester Evening News have revealed that 18-year-old attacking midfielder, Angel Gomes, has been included in the Manchester United squad. As per MEN, the youngster even traveled to Cardiff but was not included in the Match Day squad. This shows that Solskjaer clearly rates the youngster and it will be brilliant to see him promote the talented starlet into the first team. For the first team, Gomes has only made two appearances for just a couple of minutes. Last season, he featured for 2 minutes in the PL against Crystal Palace in May and 2 minutes in the FA Cup vs Yeovil Town in January. Gomes has been in top form for the Premier League 2 side. In eight Premier League 2 appearances so far this season, the teenage playmaker has directly contributed in 6 goals (4 goals and 2 assists). He could feature vs Huddersfield at some point if United are in total control of the game. So far so gud for man united under Ole. I wish they keep the momentum to the next game.